We are called to walk with people through life's transitions; to help them find a language of hope in the midst of these transitions and to grow spiritually. We are called to be health educators, advocates, trainers, facilitators and liaisons in healing of the body, mind and spirit. By working with and building upon the ministries already in place within our community, our parish nurse ministry sows seeds of wellness to create a healthier faith community through education and coordination of services. 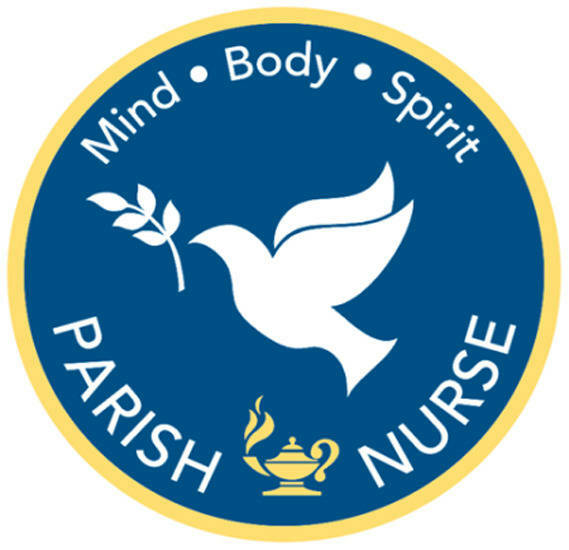 Parish Nursing as a specialized practice of profession nursing operates within a congregation to provide "intentional care of the spirit through prayer, health promotion and practice." The service does not replace home health, hospice or other community health services but instead works to enhance support for those needing prayer, emotional support, direction or just an explanation. For further information about participating in this ministry or to request services, you may contact one of the coordinators listed below at 804-740-4044, extension 25 or by email at stmaryccparishnurse@gmail.com.